Applications are being accepted until Dec 14 for the 3/24- 4/2/2012 mission team to Senegal, Africa. This team will have 2 components: a medical side lead by John Littlefield, MD and a construction side lead by Ken Roderick. 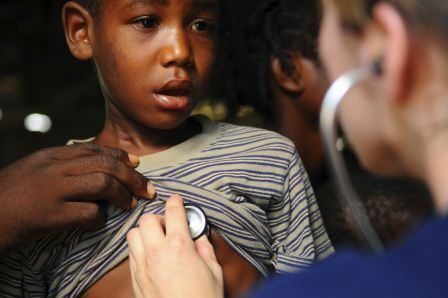 We will be running a medical clinic with the local clinic staff at the Yoonu Njup community center in addition to assisting in the construction of the boys’ vocational school. There will also be time spent visiting the homes of the church families involved in the center. An informational meeting for those who want to hear more will be held this Saturday 12/10 from 7p-8p at the Brockton campus of South Shore Community Church. Contact John@shoretoshore.org if you have questions and are unable to attend the informational meeting.